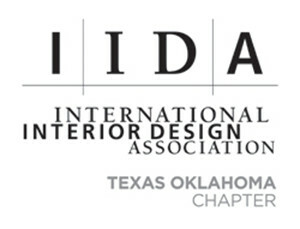 IIDA is the Commercial Interior Design association with global reach. We support design professionals, industry affiliates, educators, students, firms, and their clients through our network of 15,000+ members across 58 countries. IIDA provides meaningful resources to commercial interior designers and their clients to advance the profession and enhance business value. 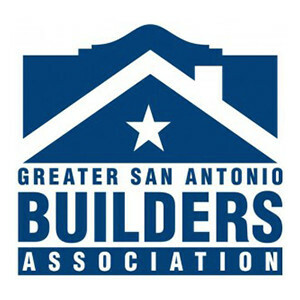 The Greater San Antonio Builders Association is a trade association that offers the opportunity to its members to display products and services, and offers the community a showcase of members and products. The Greater San Antonio Builders Association makes no representation, expressed, or implied, regarding the qualifications of its members or the quality of their products and services. 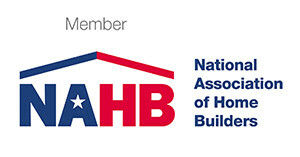 The Greater New Braunfels Builders Association, started in 1996, is a trade association representing all segment of the residential building industry in the city of New Braunfels and surrounding areas. Its mission is to enhance its members’ ability to provide safe, affordable, quality housing to the citizens of the local communities. 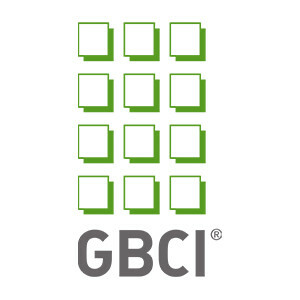 GBCI provides third party verification services for certification and credentialing through a scientific process by which a product, process or service is reviewed by a reputable and unbiased third party to verify that a set of criteria, claims or standards are being met. Certification and credentialing is used within the global green building industry to demonstrate credibility, provide a metric for comparisons and add significant value. ULI San Antonio is a District Council of the Urban Land Institute. District Councils are ULI at the local level, facilitating the exchange of ideas and the transmission of ULI best practices. ULI San Antonio has over 325 members who convene at luncheons, educational programs, project tours and other events to share experiences and learn from each other.